If you need a commercial quality greenhouse, IB&S will be happy to fulfill your order. We build greenhouses for all kinds of clients from public schools to home improvement centers. 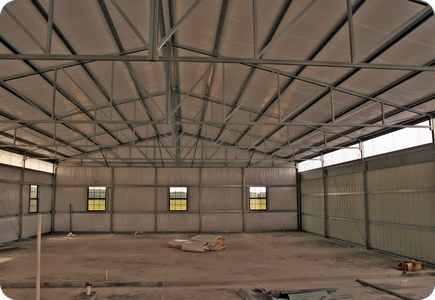 It’s not just Greenhouses, we can fabricate almost any structure related to the agricultural industry, just tell us what you need and we’ll go to work for you.